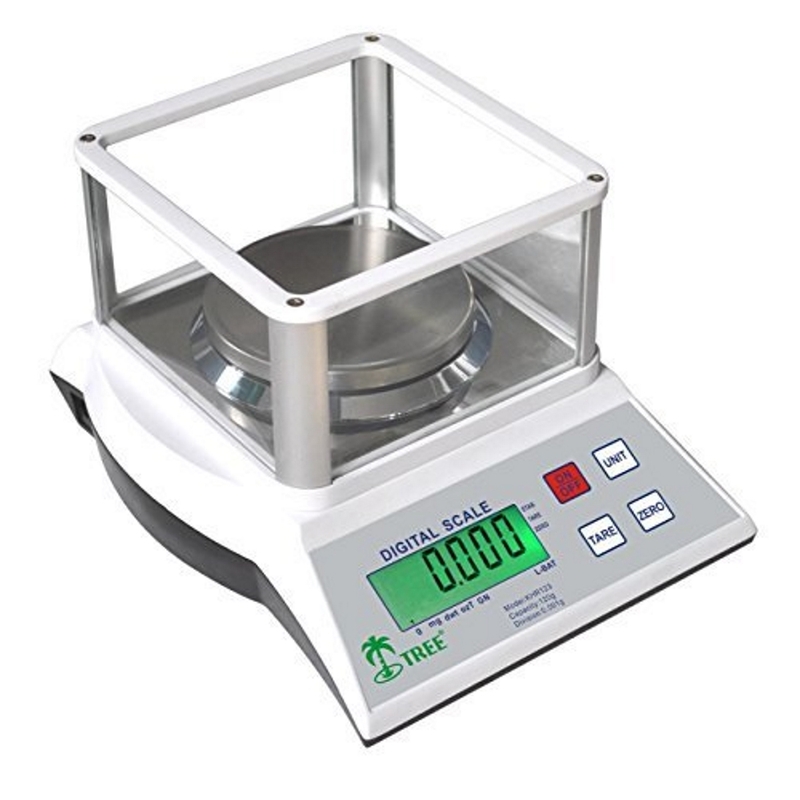 Shipping & Returns : GorillaScales.com, Great Scales, Low Prices and Fast Shipping! Get a quick shipping quote for your order prior to checkout by adding the item to your shopping cart and then enter your country and state/province from the drop down menu. You will be able to view all available shipping options and charges. We ship with UPS, FedEx and USPS. We aim to process your order within 1 to 2 business days of payment. Delivery times depend on which service you have selected and the destination of the package. Most orders are processed and shipped from Millington Michigan. Depending on stock availability and customer location, we may ship manufacturer direct from warehouse locations in California or Georgia. You will be able to view all available shipping charges and available options for your order prior checkout. We must be notified of all returns within 14 days of delivery. 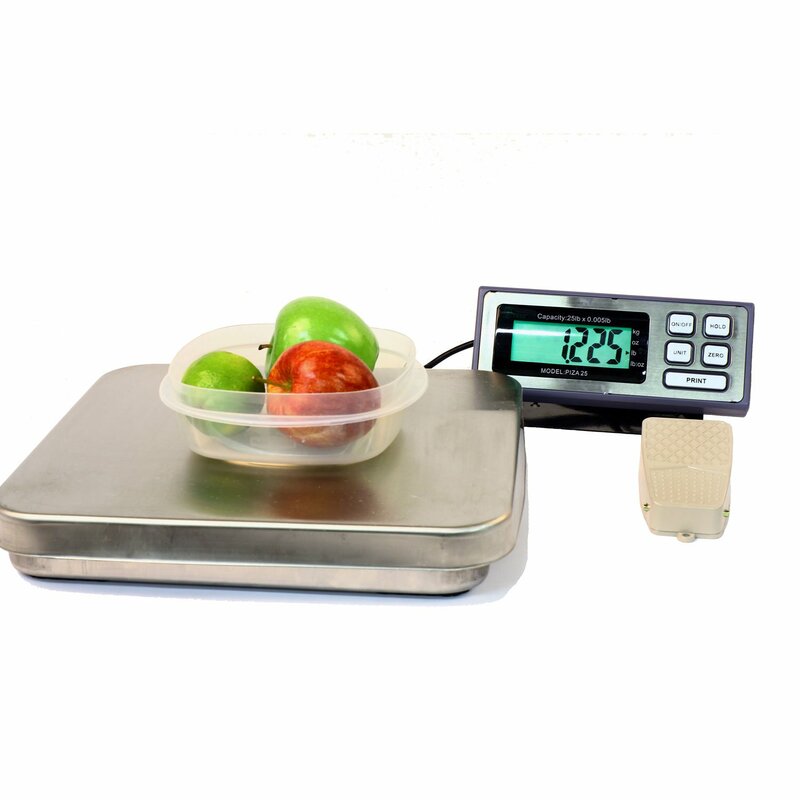 Any problems encountered with your scale after 14 days of delivery must be resolved through the manufactures warranty. You will need an RMA# for any returned merchandise. This # must be included with a copy of your invoice and your contact information with your return. Please consult the Troubleshooting Guide and check your scales manual before retuning your scale. 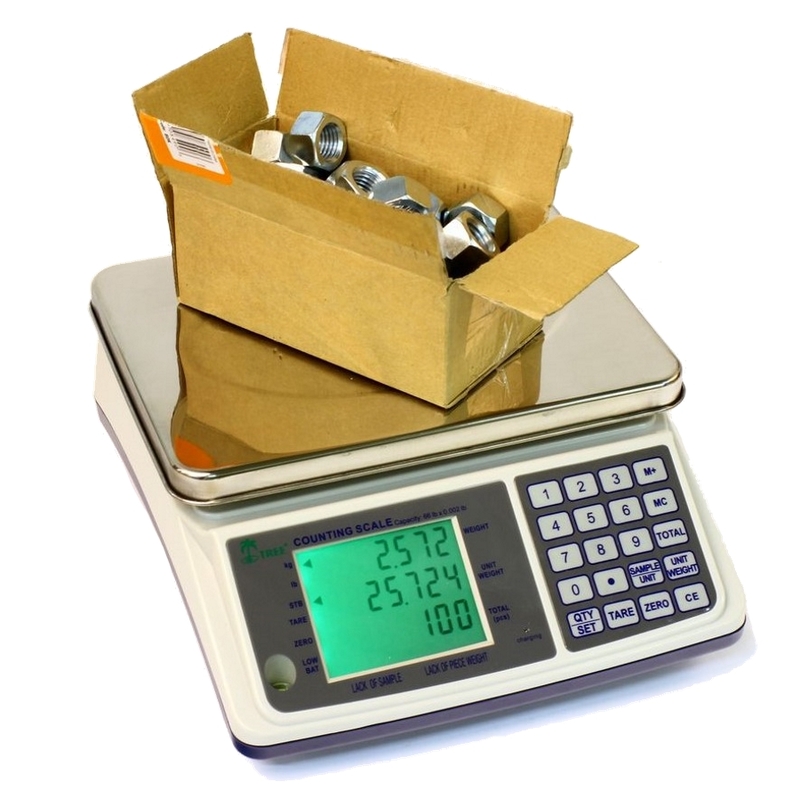 We will only accept returns for scales that are defective or damaged in shipping. For those who decide the scale they ordered does not fit their needs, we will accept returns minus the original shipping charges. Scales returned for this reason must be returned in exactly the same condition as they were received. All accessories and paperwork must be included and there must be no damage to the packaging. If we receive a scale for return with damage to the box, missing items, or signs of use, we may charge up to 50% restocking fee at our sole discretion. To initiate a return for exchange or refund, please go to the CONTACT US page. Provide as much detail as you can in the email. We will assign you an RMA# and provide return instructions.